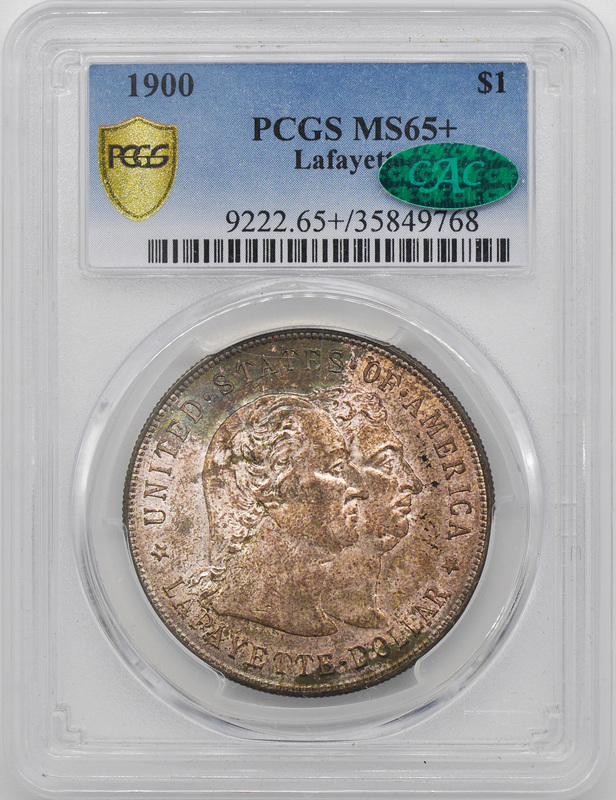 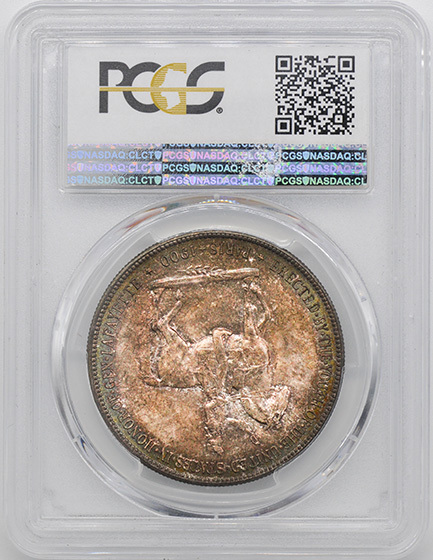 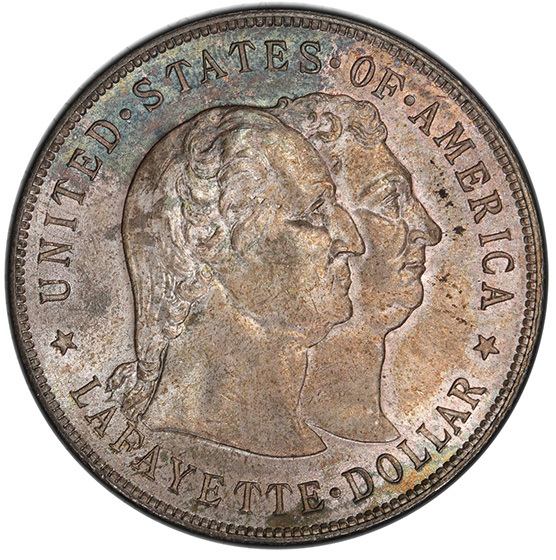 In 1900, the United States issued the Lafayette commemorative silver dollar. The Marquis de Lafayette and his French forces were instrumental in the United States gaining independence in the Revolutionary War. 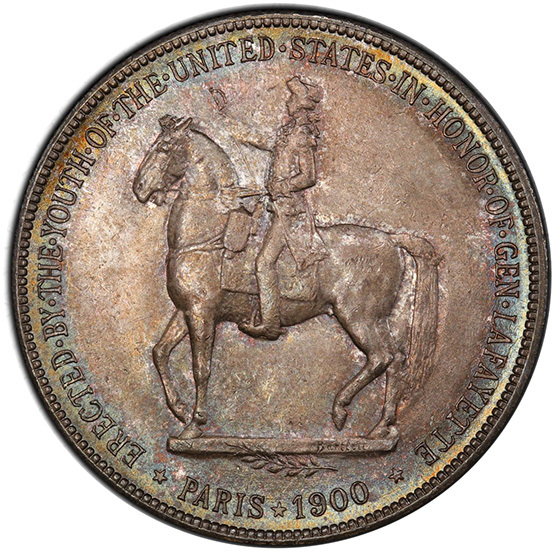 The coin depicting the French General was struck in anticipation of the World’s Fair of 1900 which took place in Paris.